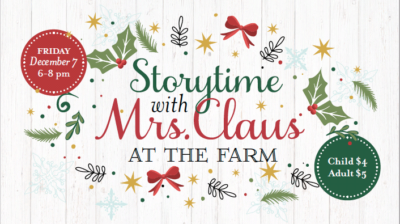 Happy Holidays from The Farm! All businesses at The Farm will be closed on Christmas Day and New Year’s Day. We will resume regular hours on all other days. 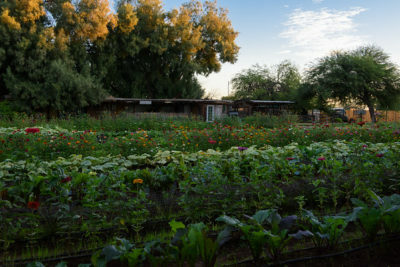 Each Saturday from 9:00 am to 1:00 pm visit Soil & Seed Garden at the back of The Farm to purchase seasonal and delicious greens, herbs, flowers, vegetables and eggs. All of these items are grown right on the property and are the same ingredients used in the farm-to-table restaurants at The Farm. Shopping local helps to support the garden to continue growing beautiful bounty. So grab breakfast or lunch and head to Soil & Seed to take home produce for your upcoming week!